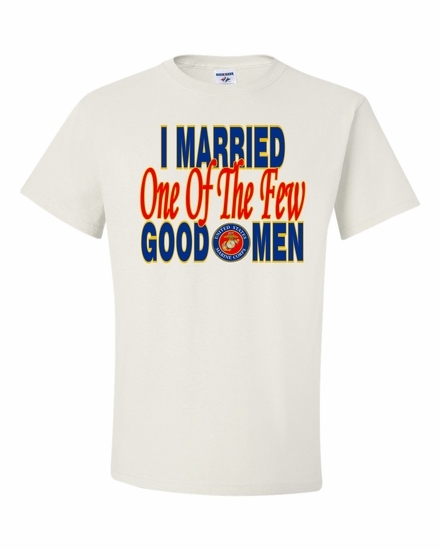 Let everyone know how proud you are of your spouse with our I Married One of the Few Good Men T-shirts and sweatshirts. Add a I Married One of the Few Good Men coffee mug for your favorite morning beverage. 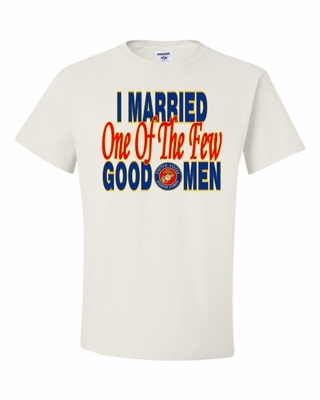 Remember� you found the I Married One of the Few Good Men Shirts at TShirtHub.com, where high quality came at a low price.